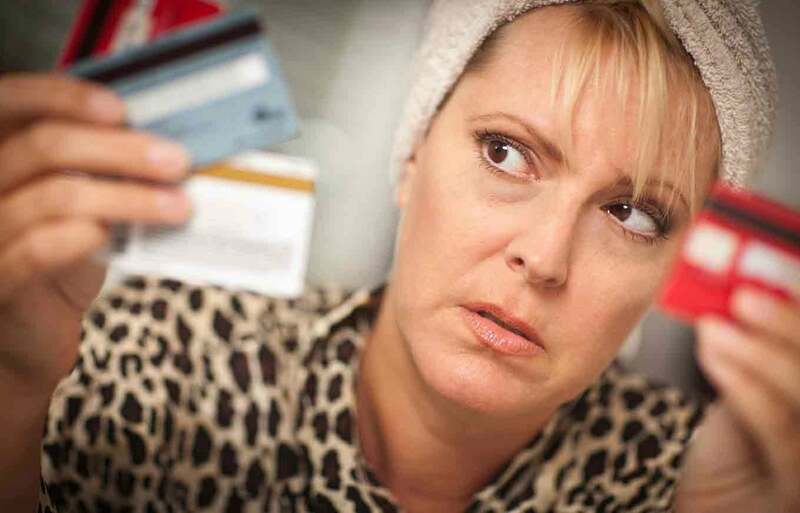 Home > Credit Cards > Do You Still Have to Worry About Credit Card Gotchas? Over-limit fees. Retroactive interest rate hikes. Floating due dates and missing bills. Not long ago, millions of credit card users found themselves in a constant arm-wrestling match with credit card issuers, fighting off surprise fees and booby-trapped agreements. But times have changed. Complaints about late fees now make up only 4% of all credit card gripes in the Consumer Financial Protection Bureau’s complaint database. Other unexpected charges — balance transfer fees, cash advance fees, over-limit fees, and other fees — barely register with the agency. Why the change? Many of these formerly frustrating card issuer tactics were made illegal by the Credit Card Accountability Responsibility and Disclosure (CARD) Act of 2009. (Most of its provisions took effect in 2010). As a quick example of the law’s impact: The American Bankers Association said in 2013 that the number of consumers paying late fees has fallen 75% since the CARD Act’s implementation. To be sure, there are still credit card pitfalls to fear. The biggest: Consumers who don’t pay their bills on time face both late fees and penalty interest rate hikes. But even there, the punishments have less teeth. Rate changes are no longer retroactive, and come with 45 days of warning. Today, the biggest complaints about credit cards surround rewards programs. Some consumers claim the programs come laden with restrictions and confusing rules. In November, CFPB Director Richard Cordray revealed the agency is considering new regulations governing rewards. And there are other fees to be aware of. Annual fees have made a bit of a return as issuers try to recoup profits lost from the end of other fees. Some have dabbled in charging extra for paper statements, or increased less common fees, like foreign transaction fees. (Some issuers, such as Capital One, charge no foreign transaction fees). But while credit cards aren’t entirely free of gotchas, pulling out the plastic is much less perilous than it used to be. In fact, the elimination of many fees, and clarity on other penalties and repayment terms, is saving consumers $12.6 billion annually according to a paper published Jan. 26 by a team of academics led by economist Johannes Stroebel of New York University. The team found the true cost of credit – interest rate plus fees – has shrunk significantly since implementation of the CARD Act, and even more for consumers with poor credit. “We find that regulatory limits on credit card fees reduced overall borrowing costs to consumers by an annualized 1.7% of average daily balances, with a decline of more than 5.5% for consumers with the lowest FICO scores,” the paper says. Over-limit fees fell from 3.3% to nearly zero, the paper found, while late fees for consumers with a low credit score dropped 1.5%. Can Some Increases Be Good? The banking industry has long maintained regulation of fees would hurt consumers in two ways: it would force banks to raise other fees, and it would also cause some banks to issue fewer cards, reducing the availability of credit. Last year, American Bankers Association senior vice president Nessa Feddis said in a letter to the CFPB that the CARD Act was having a negative impact. “While the CARD Act has provided clear and significant benefits to consumers, there have also been significant trade-offs, specifically, higher costs and less availability for credit card credit,” she wrote. Her letter cites data showing credit limits for subprime cardholders have fallen dramatically, and notes that credit card interest rates have risen during the past three years, at a time when other rates were falling. But Cordray has argued that not all increases are bad. A simple annual fee is better than a card with booby traps, he said. “(This) indicates a shift from hidden back-end pricing toward more transparent front-end pricing that consumers can understand and evaluate more easily,” Cordray said in October, when the CFPB released a study of the CARD Act’s impact. And Stroebel and his co-authors say other fees haven’t risen very much, and the predicted negative impacts of the CARD Act haven’t really materialized. Bob Sullivan is author of the New York Times best-sellers Gotcha Capitalism and Stop Getting Ripped Off. His stories have appeared in The New York Times, the Wall Street Journal, and hundreds of other publications. He has appeared as a consumer advocate and technology expert numerous times on NBC's TODAY show, NBC Nightly News, CNBC, NPR's Marketplace, Terry Gross' Fresh Air, and various other radio and TV outlets. He helped start MSNBC.com and wrote there for nearly 20 years, most of it penning the consumer advocacy column The Red Tape Chronicles. See more at www.bobsullivan.net. Follow Bob Sullivan on Facebook or Twitter.